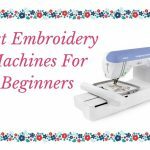 If you love sewing, I am pretty sure you remember the day you got your beginner sewing machine. I am sure you were over the moon. I know I was. 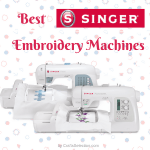 A part of you just thinks that with that single machine you can sew anything you want. Then you realize, oops, you have no tools. That is a rookie mistake. But what do you need really? At what point do you know you have enough tools? Before you even begin sewing, you are going to have to mark your fabric. This will save you a lot of time and frustration farther down the road. Over the years, I have used several tools for transferring my patterns. Below are the ones I use often. 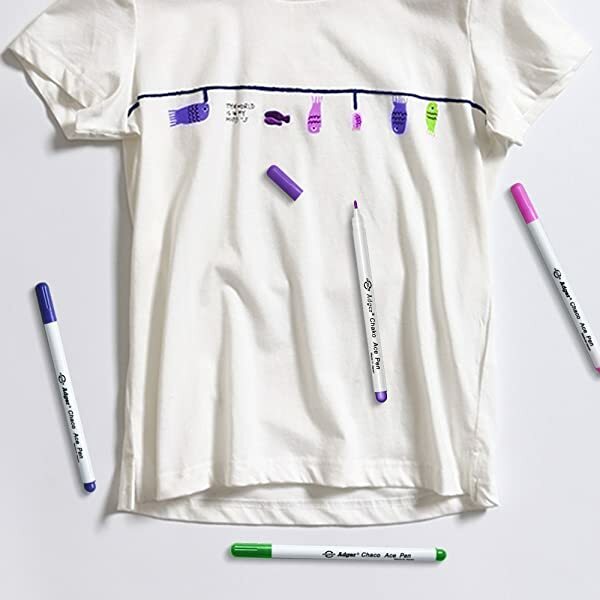 With tracing paper, you can easily mark a pattern on two pieces of fabric simultaneously. All you have to do is place some tracing paper underneath the bottom fabric and between the top fabric and paper pattern. 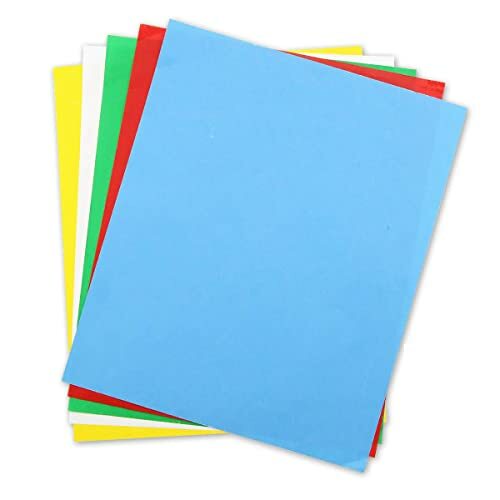 Tracing paper comes in a variety of colors and should only be used to mark the wrong side of your fabric. It only comes off the fabric after washing or dry cleaning. Usually used together with tracing paper, tracing wheels help transfer patterns on to fabric. You can get a tracing wheel with a smooth edge or one with a serrated one. In my opinion, those with a serrated edge make clearer markings on the bottom fabric. If you are looking for something that can easily be removed from your fabric, you should consider getting some tailor’s chalk. You can easily rub it off your fabric using your finger. However, if you choose to use tailor’s chalk you won’t be able to mark several layers of fabric simultaneously. Tailor’s chalk comes in a variety of shapes and colors. Now to my personal favorite; disappearing ink pens. These pens come with some cool ink that evaporates after some time or can be removed using a damp cloth. If you are planning to use this ink, you shouldn’t wash or iron your fabric beforehand. 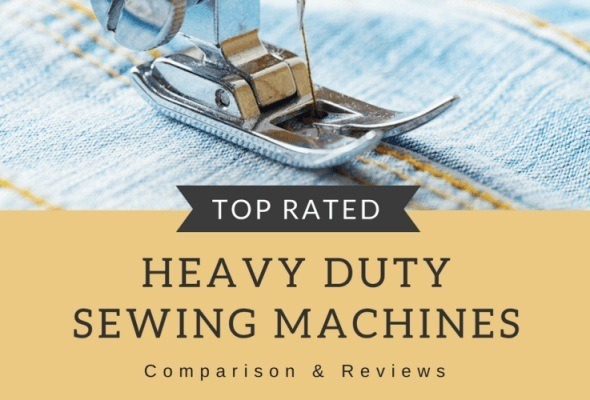 One of the most important activities in sewing is accurate measuring. As much as you would like to just wing it and estimate lengths, this isn’t advisable. Below are some of the easiest to use measuring tools. I don’t think I have ever met a single seamstress who doesn’t own a tape measure. 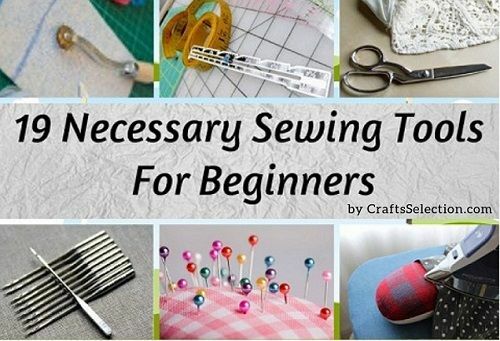 This is pretty much a staple in sewing kits for beginners. Tape measures usually come in two sizes; 60 inches and 120 inches. Some even have one side labelled in centimeters with the other is labeled in inches. This is yet another measuring instrument that a beginner should own. 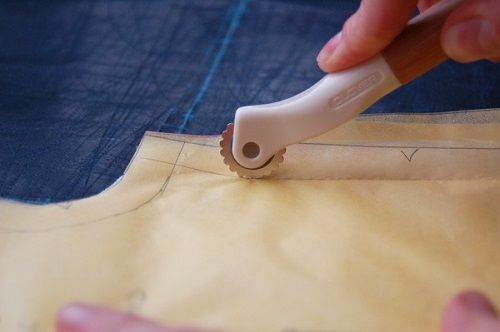 It comes in handy when drafting patterns and making seam allowances. When you have a clear ruler, drawing parallel or perpendicular lines becomes a breeze. Due to its ability to draw perfectly smooth curves, this tool is suitable for blending in the lines of a pattern you want to shorten or lengthen. Perfect for measuring hems and seam allowances, a seam gauge is a 6-inch ruler with a sliding guide. If you will be constantly working with buttons, then you should definitely get a button guide. This tool gives you the exact size of a button. 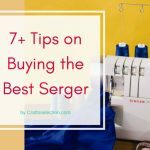 A big part of any sewing project is usually spent cutting fabric into suitable pieces. As such, you need the required tools to do so. 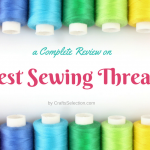 Below you will find the cutting tools I recommend for any sewing beginner. 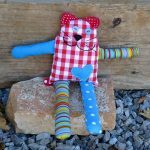 Since I started sewing I have always had a pair of scissors, and I have never regretted it. They are cheap, easy to use and get the job done. I have come to discover that there are so many types of scissors available out there, each with its own specialty. Some of the most popular ones include sewing scissors, tailor’s scissors, pinking shears, and general-use scissors. No matter which ones you get, make sure that you never use your fabric cutting scissors on other materials like paper and cardboard. Doing so dulls their blades, making them bunch up any fabric you try to cut. 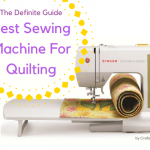 Whether you are hand sewing or using a machine, you will need to get some needles. Like with many people, hand sewing is really not my cup of tea. However, there are times that you just have to go this route. As such, you need to invest in the proper needles. They usually come in a variety of sizes, with the finest ones being the best for the lightest fabrics and vice versa. When picking needles, you should also make sure to select one whose eye can accommodate the thickness of the thread you intend to use. These needles look slightly different from those used for hand sewing. However, as with the hand sewing ones, the heavier the fabric, the larger the needle you need. These needles come in a variety of types and sizes. 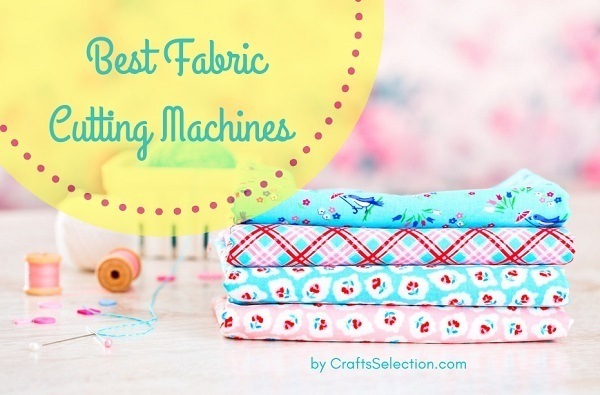 These little miracle doers hold your fabric in place during cutting or sewing. 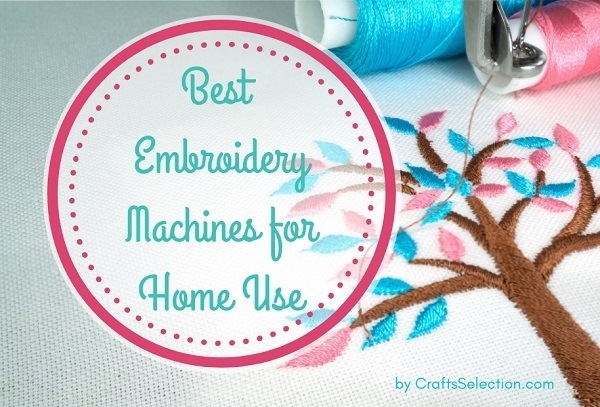 Although some professionals may find them old fashioned, they are perfect for beginners. They come in many different colors, shapes, and sizes. 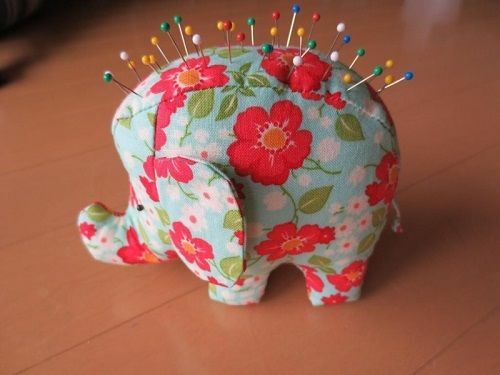 If you are going to get some pins, you will need a pin cushion. This is where you insert all your pins to avoid losing them. This prevents accidents and saves you the time you would have spent searching for the pins. For greater convenience, get a pin cushion that can be worn on your wrist. Alternatively, you could invest in a pin magnet. 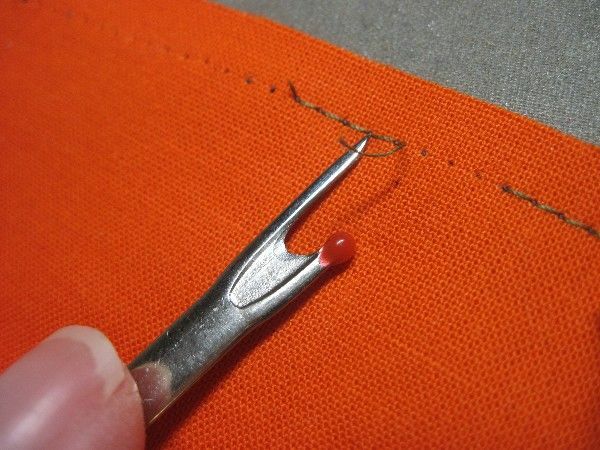 There is only one tool that is specially designed to rip seams; the seam ripper. Unlike scissors, it rips seams flawlessly. 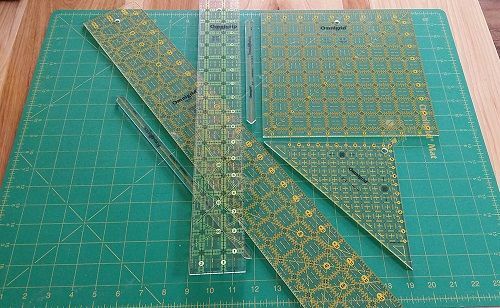 This is an important tool to have in case you make mistakes while sewing. 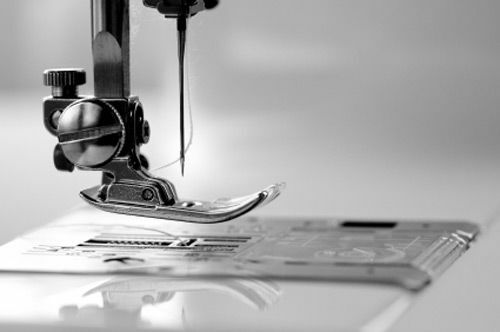 Before you cut any piece of fabric, it is best to iron it using an iron and iron board. This not only makes it easy to cut but also ensures high cutting precision. On the other hand, ironing your seams gives your final product a professional look. However, always make sure you use the appropriate heat for your fabric. Have you ever wondered how people iron tubular pieces like sleeves without getting creases on them? Well, wonder no more. I give you the seam roll. It presses such pieces flawlessly and has two sides; one for pressing at high temperatures and the other for pressing at medium ones. 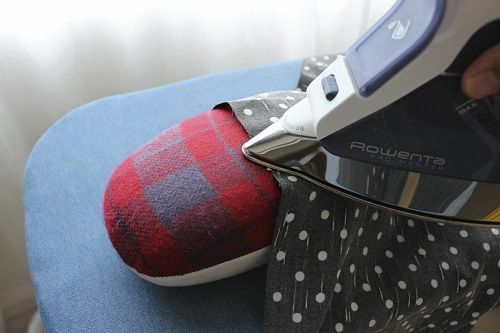 This round shaped fabric-stuffed tool lets you iron curves comfortably. It also makes it possible for you to mold any kind of curved seam. Since the tailor’s ham is usually very durable, you will probably need to buy this tool only once in your lifetime. 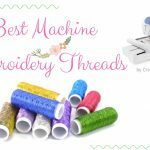 Whether you are hand sewing or using a machine, at some point you will need a tool that will simplify your threading process. As its name suggests, this tool helps you get the thread into the tiny hole of your needle. This saves you a lot of time and eye strain. 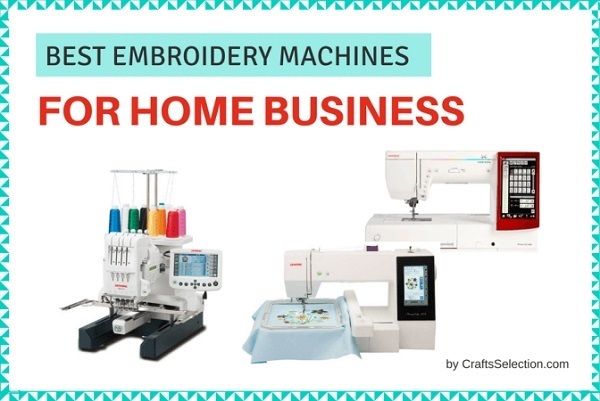 So there you have it, all the sewing tools for beginners in one article. Do you have any more tools you feel should be in this article? If so, feel free to mention them in the comment section.